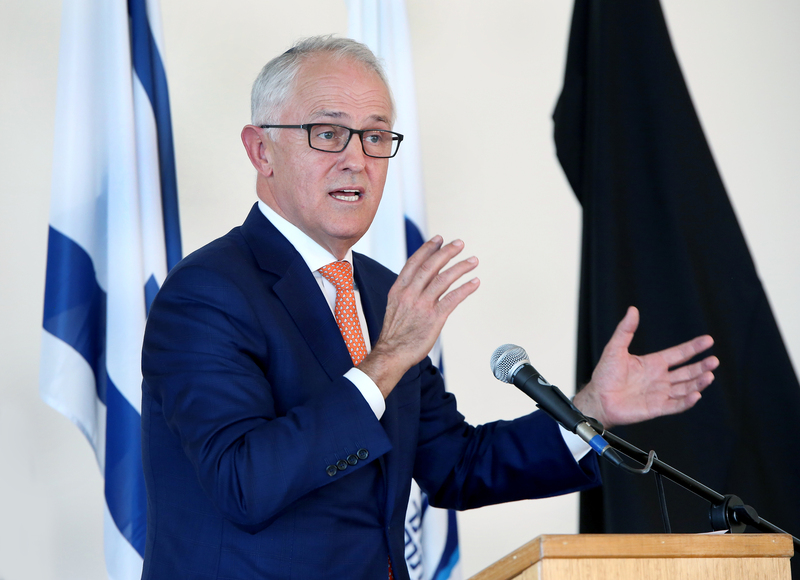 On the last day of Term 1 2018, we were privileged to host Prime Minister, the honourable Malcolm Turnbull, MP, who officially opened the new Sam Moss Library at an impressive opening ceremony. Mr Turnbull spoke of his friendship with the late Sam Moss zt”l, and stressed the significance of recognising those who had dedicated themselves to supporting education throughout their lives. He also emphasized the importance of being able to recognise the values of the lessons we receive from the past in order to better prepare for the demands of the future. He thanked the Moss family for partnering with the Australian Government in bringing the project of the library to reality for the benefit of all KTC students.